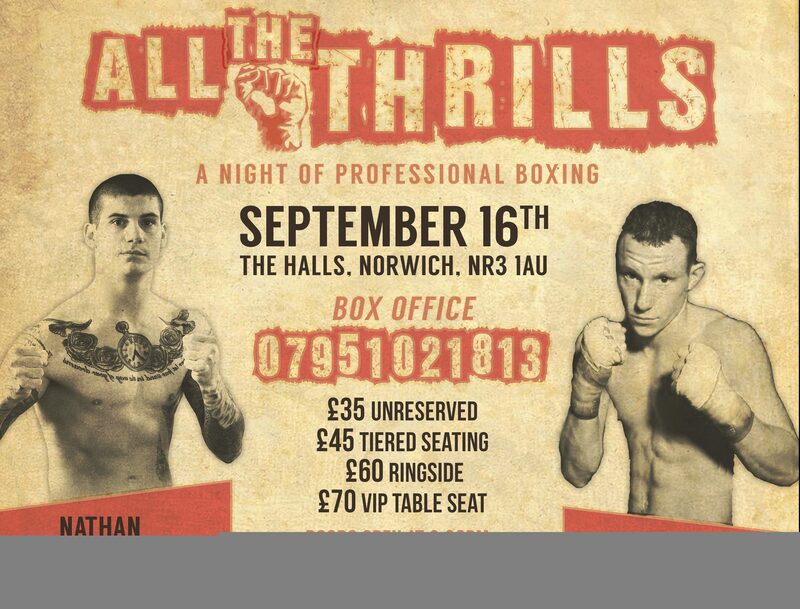 Professional boxing is back at The Halls Norwich on Friday September 16th. 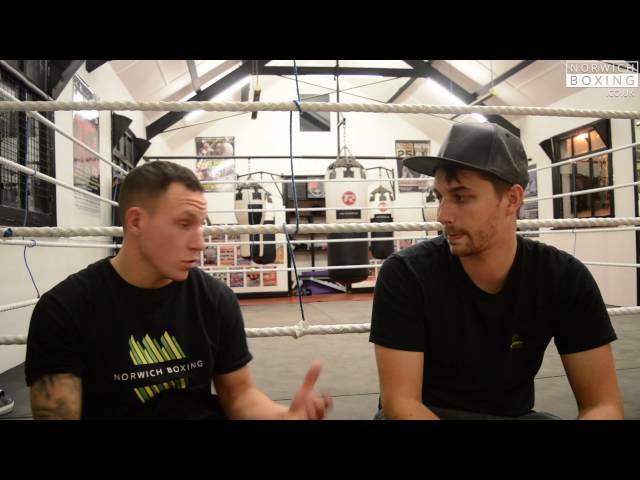 Norwich’s Nathan Dale and Lowestoft’s Craig Poxton headline the show. 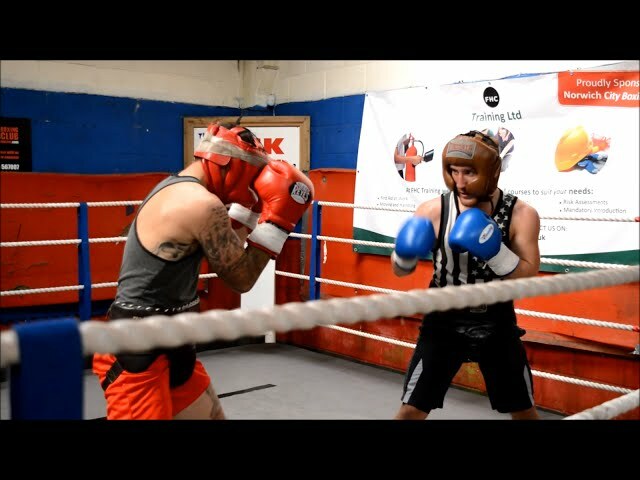 Craig Poxton with manager Graham Everett and trainer Matt Smith announce English Title fight.